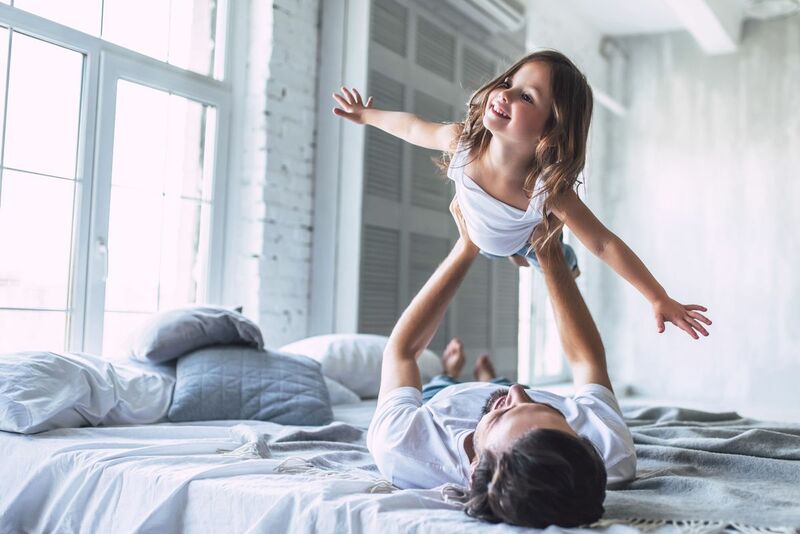 It is so exciting to see so much activity in the world of New Home Sales! We are enjoying a record year so far in 2012, with the help of many local realtors. Click HERE for an updated Realtor MVP Update! 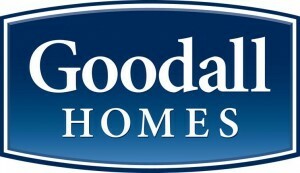 Thank you to all of our realtors who are helping to make 2012 one to celebrate at Goodall Homes!